Every time I see body oils, little sirens go off in my head as I can just picture my skin and face breaking out into a greasy, spotty mess; I can’t be the only one that things this? So, I’ll have to be honest to say that I put off reviewing Argan Plus Precious Oil Elixir for a good few weeks – I kind of wish I hadn’t. 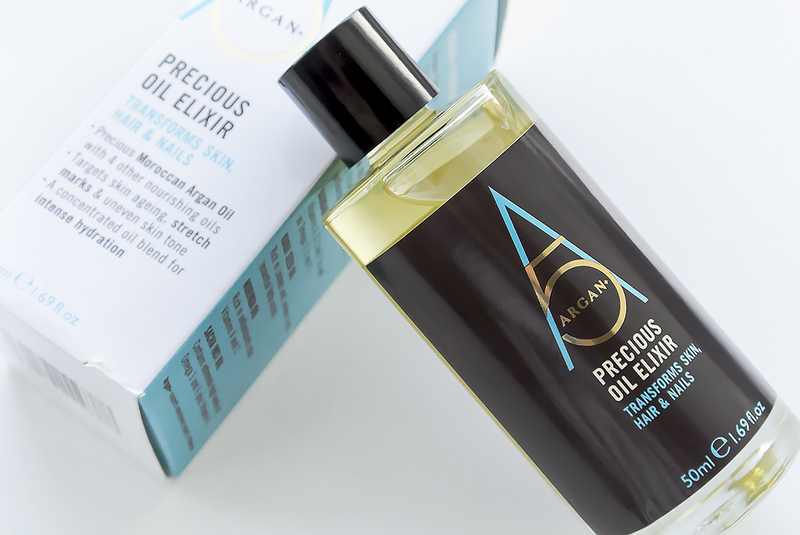 Argan Plus Precious Oil Elixir is a base of Argan oil blended with baobab oil, pepper, ginger, lavender, thyme, moringa and bitter orange (amongst a few others). It’s feels quite thick and doesn’t have a greasy and slipper consistency you might think. I’ve been applying it mainly to my hands and arms and even on dry skin, you’re left feeling fantastic as it sinks in super-quick. Because of the pepper, ginger and lavender, this is definitely the ‘Man’s Argan Oil’ as it does have that sweet argan base fragrance but it’s more spicy and mascline. 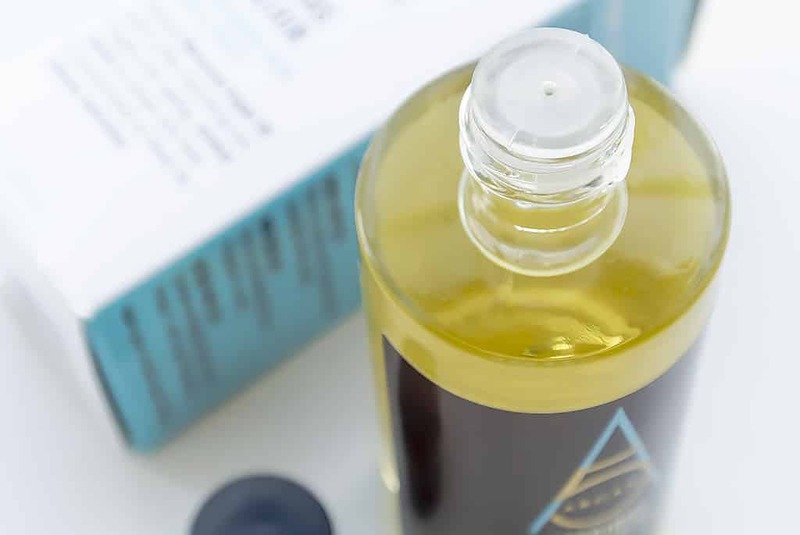 If you suffer with dry skin, particularly during winter months, Argan 5 + recommend that you mix a few drops in with your favourite moisturiser to boost its hydrating properties or, massage onto hair ends before washing as a pre-cleansing treatment. If this sounds up your street, Argan 5 + Precious Oil Eixir is available here for just £8.66 from Boots. This article first appeared on MANFACE written by Thom Watson. It was published on Saturday 4th January 2014 and was last updated on Monday 3rd April 2017 at 3:13pm. It's categorised under Argan 5 +, Body, Moisturise, Skin Care, Treatment where you'll find more related content.